Last year I wrote a few times about Dutch gay records, and the idea to make a best of compilation. Like many other ideas that I mention in this blog, you have to live long to see these ideas realised. And not only you have to live long, I will have to stay around too for a quite a while. But this “Homo Vinylis” idea is too good too let it go to waste. 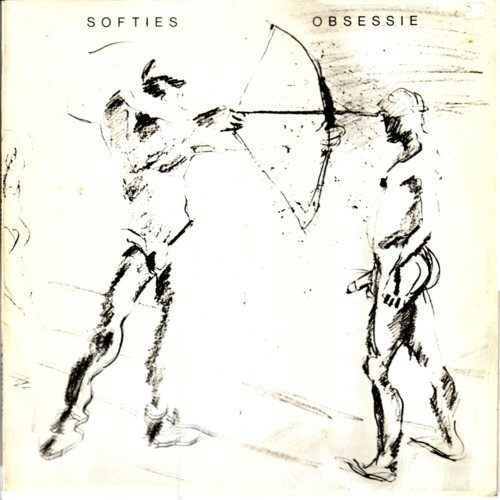 Last week I found another LP from a Dutch gay band: De Softies. I would lie if I said that I have played this find to death in the past few days, but as you know, Dutch gay records are not easy to find, so you won’t hear a bad word from me about this LP.